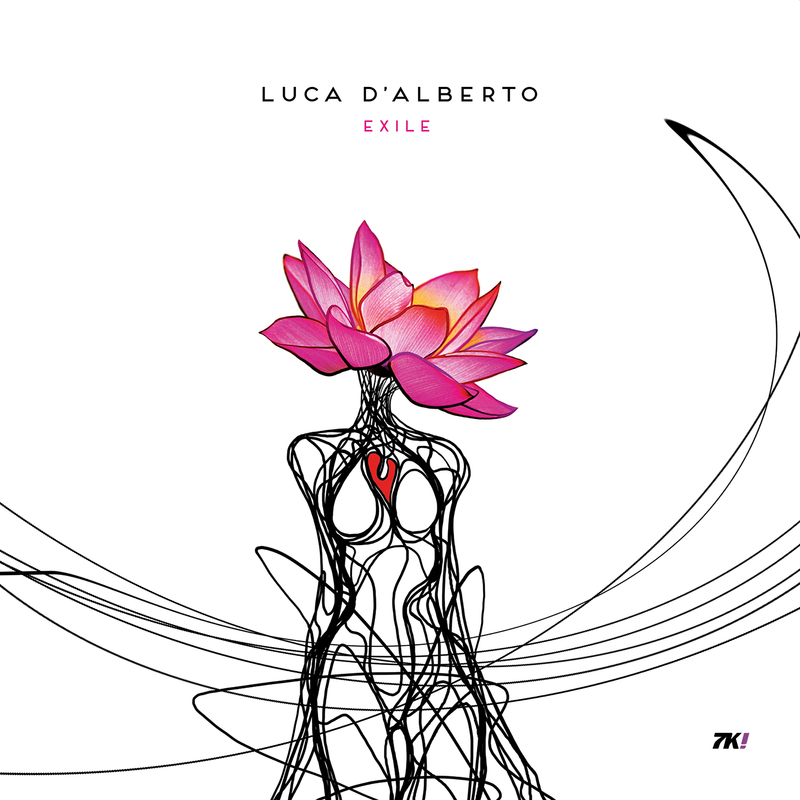 Luca D’Alberto releases new album ‘Exile’ - 7K! 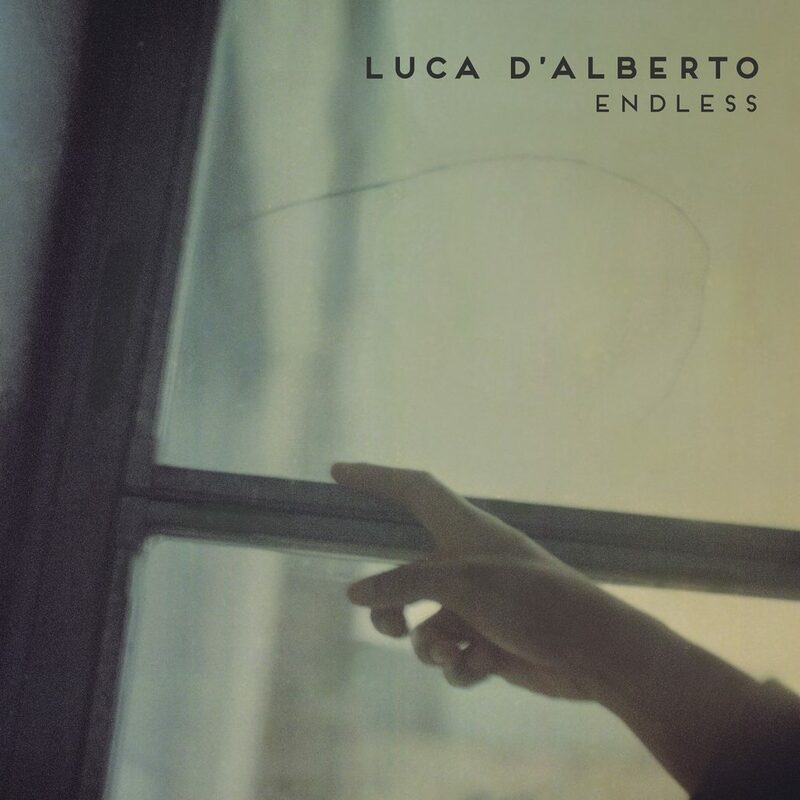 Following the success of the debut album ‘Endless’, released in 2017, the multi-instrumentalist and composer from Abruzzo, Italy is ready for his next step with ‘Exile’, his second studio album and his second release with 7K!. 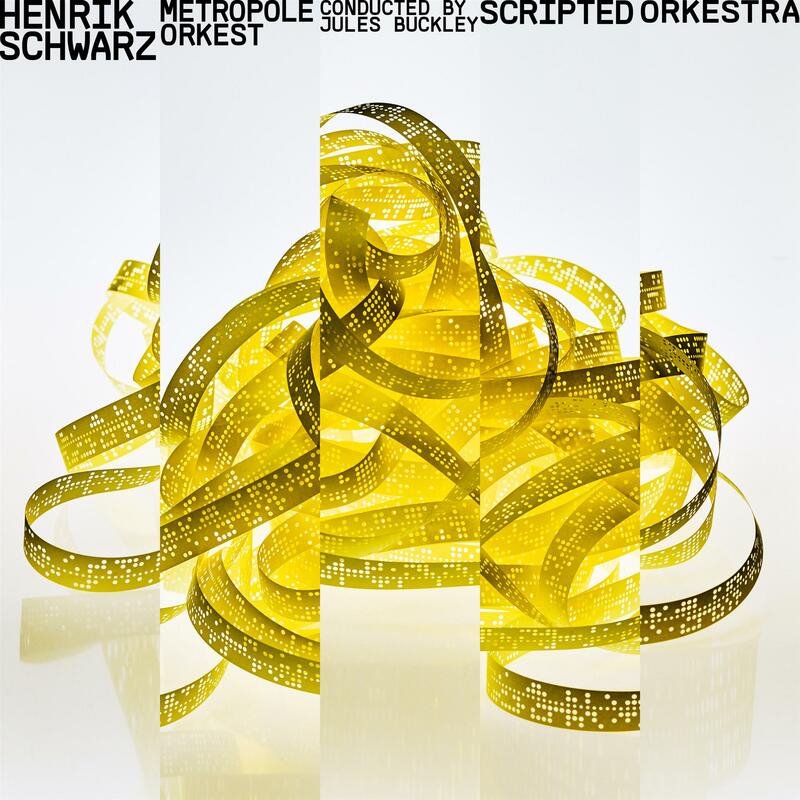 The result is a series of compositions built around powerful and memorable melodies, like ‘Pianodiscotheque’ (watch the nostalgic video here), incisive crescendos alternated with more expansive passages, sound pyramids in which hidden elements emerge and chase each other; an interweaving dance of violin and piano, rhythms that seem to emerge from nowhere to create intriguing layers. 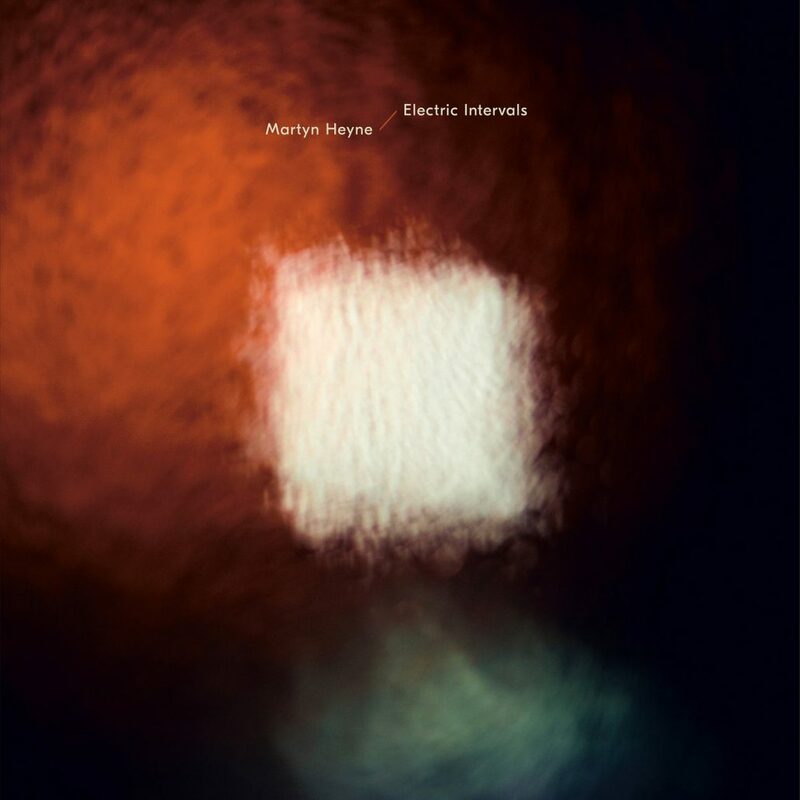 All combined with cinematic atmospheres, delicate and melancholic, powerful and vigorous. 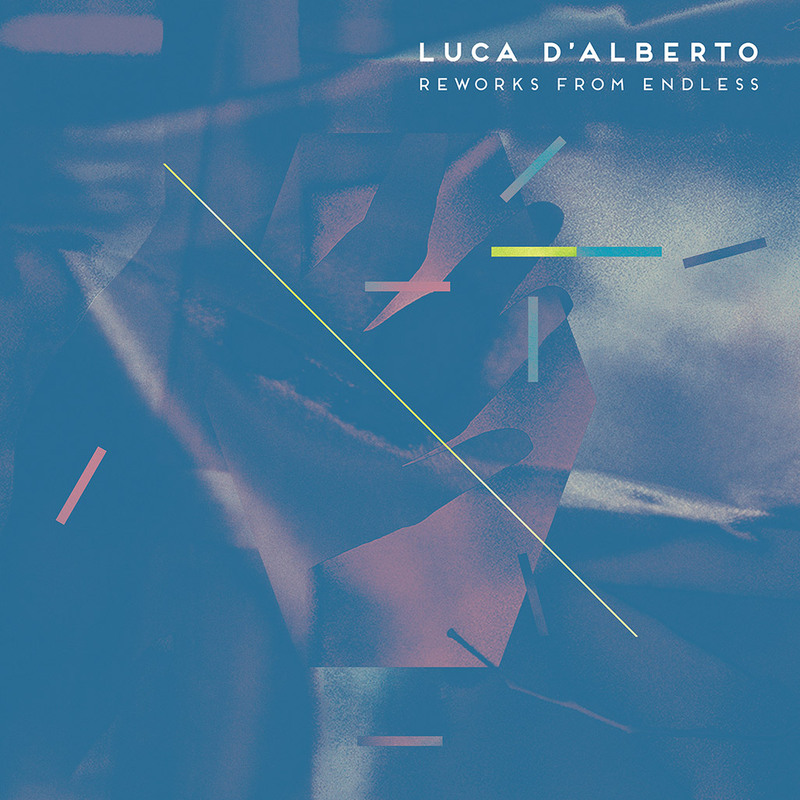 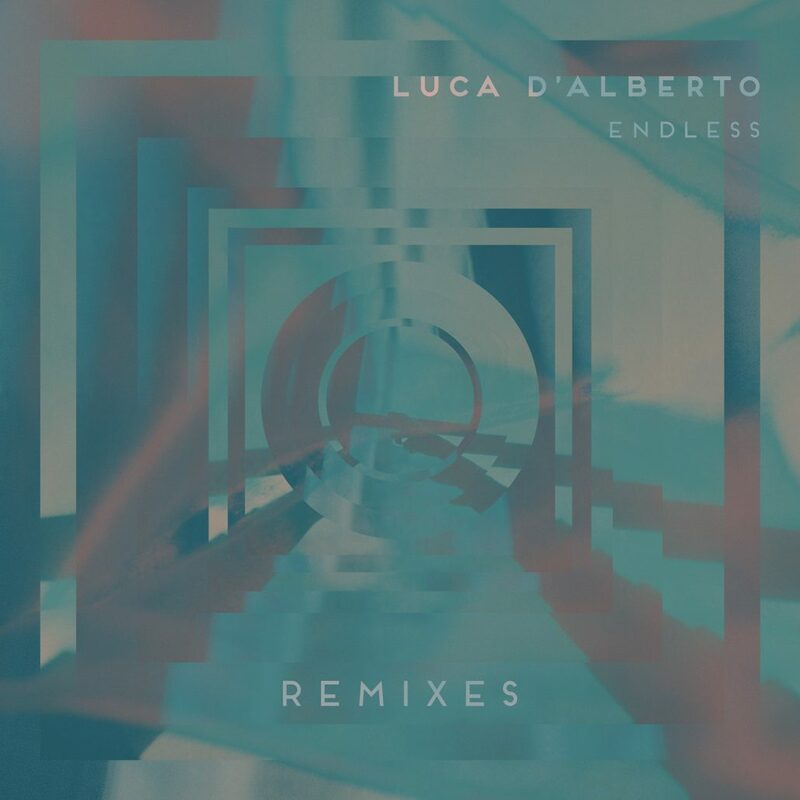 Behind a solid classical formation, D’Alberto uses electronics as a means to amplify the expressive power of acoustic instruments such as piano, strings, drums of oriental tradition, gongs, and Tibetan quartz bells. 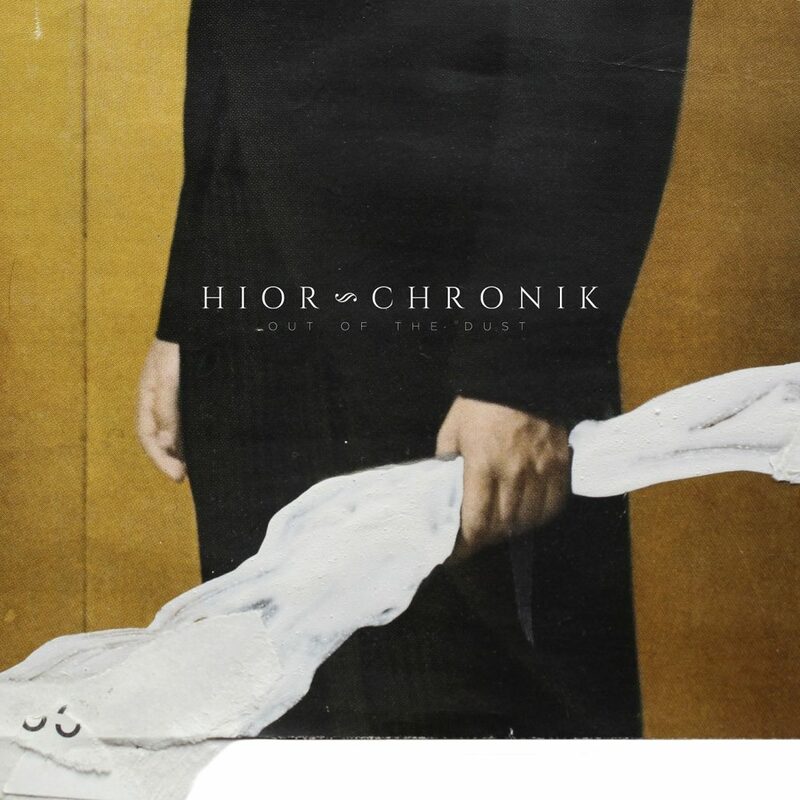 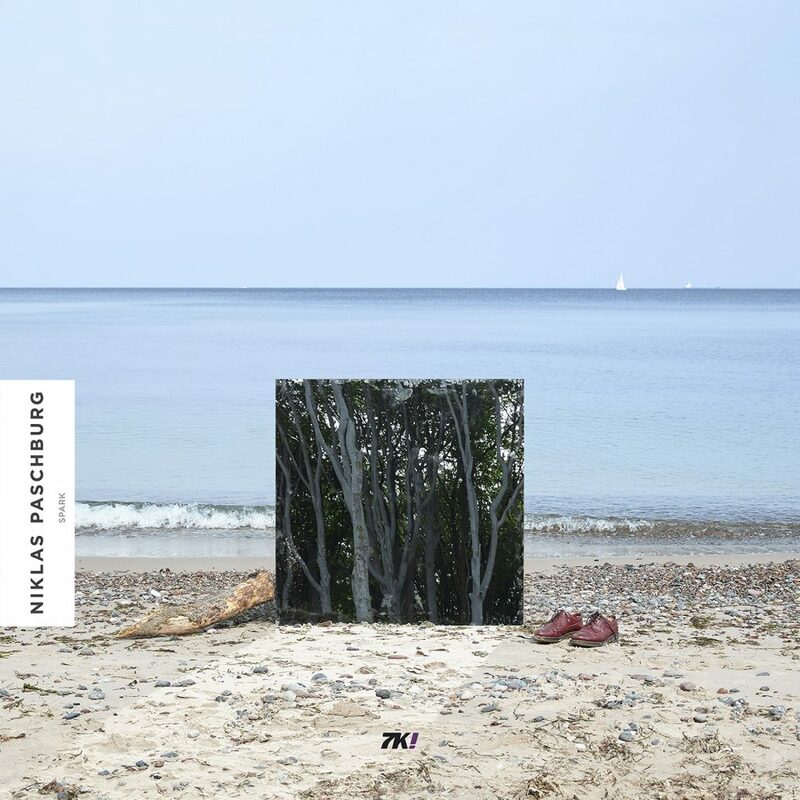 This delicate and sensitive operation was brought about in collaboration with Patrick Christensen aka PC Nackt, a prominent figure of the German music scene, composer and multi-instrumentalist and producer for the likes of Apparat and many others. 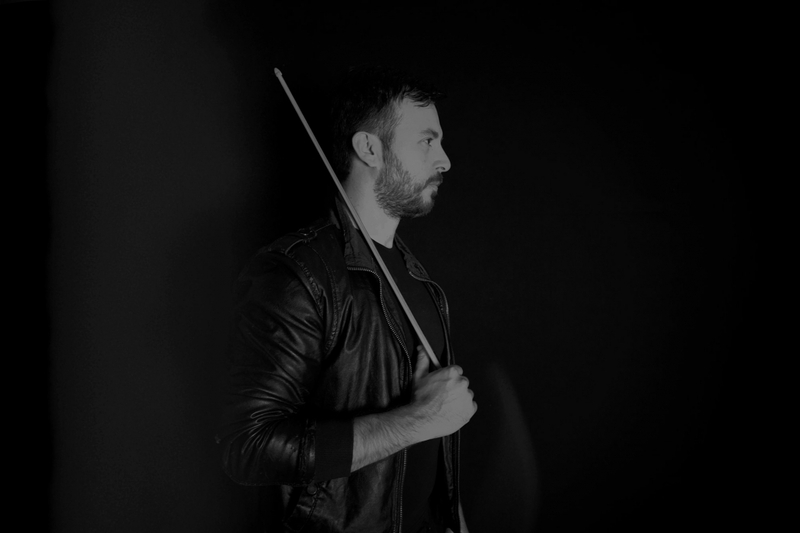 You can listen to Exile here. 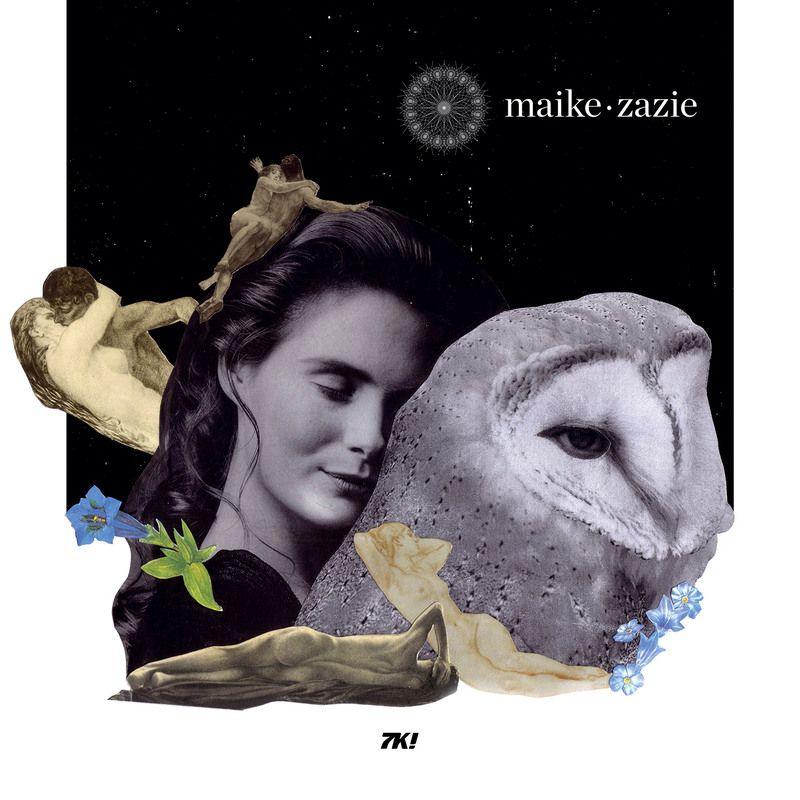 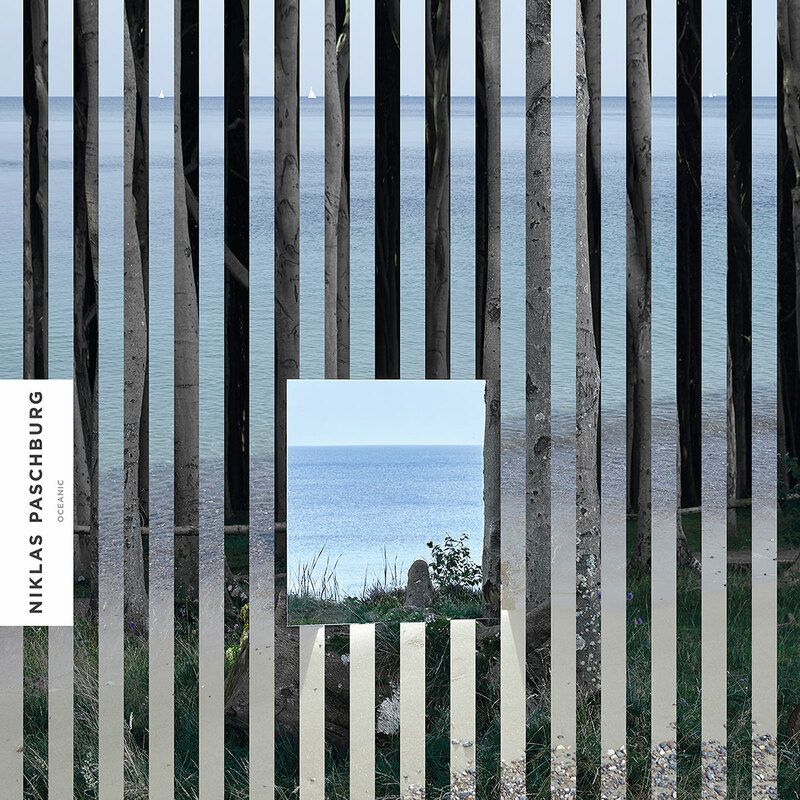 New release from Maike Zazie: ‘Fragmente’ Plunderphonia: an experimental new series from 7K!